The Generation Network covers the breadth of power generation for utilities - from nuclear, coal, and natural gas to solar, wind, and wave and more. CO2 emissions on CAISO grid go "negative" for the first time. Joe, your Black Swan moment is duly acknowledged - but twenty minutes later, they're already positive (672 mTCO2/hr). What do you think emissions will be at 7PM, or the total for the day? A major setback for a major wind project. Hopefully this doesn't kill it off entirely. Sad situation for Austin ratepayers, myself included. It's just good that we were able to get out of this contract and not have to pay even more. The 3.5 GW of solar power capacity has installed to date has produced more than 13 terawatt-hours (TWh) of emissions-free electricity, more then twice the 5.26 TWh of electrical energy consumed by the number of electric vehicles it has sold..
Norway’s massive oil fund, which is the largest sovereign wealth fund in the world, will be investing $14 billion in both wind and solar projects. 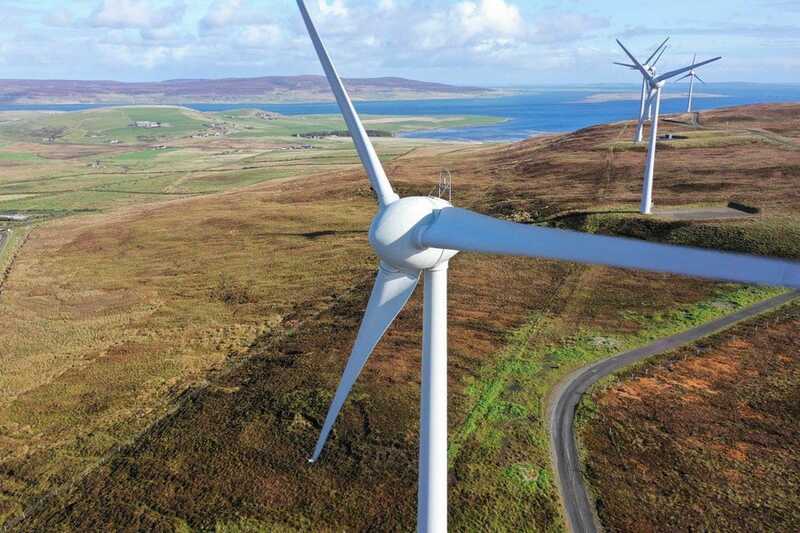 Scotland's Orkney Islands are advancing steadily towards a goal of 100% renewable energy. Key to this is an inclusive approach that brings together government, local businesses, tech and finance providers and consumers, according to a Forbes..